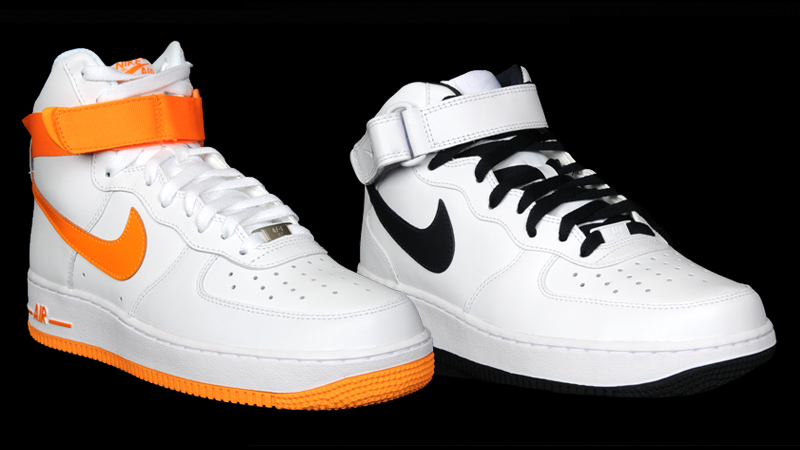 This past weekend, two Nike Air Force 1 models were release – one mid and one hi. 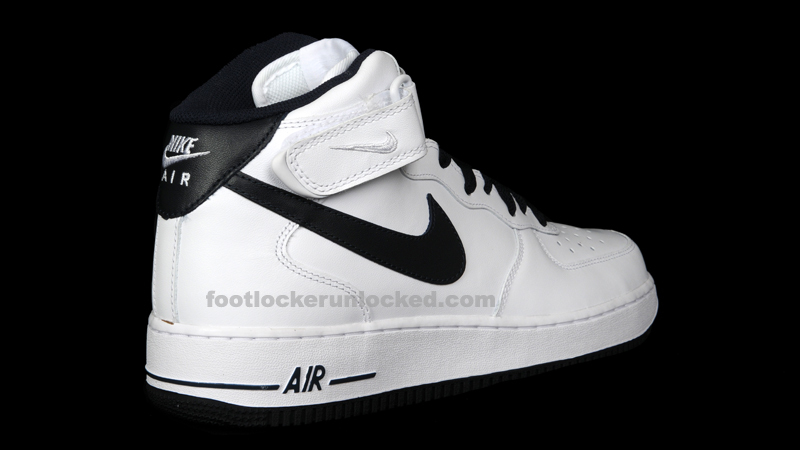 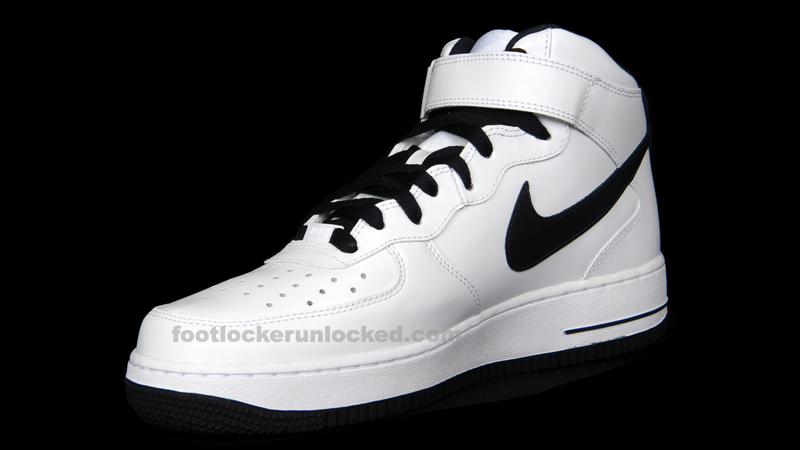 Both releases are extremely simple two-toned models – something that has kept the Air Force 1 popular for so long. 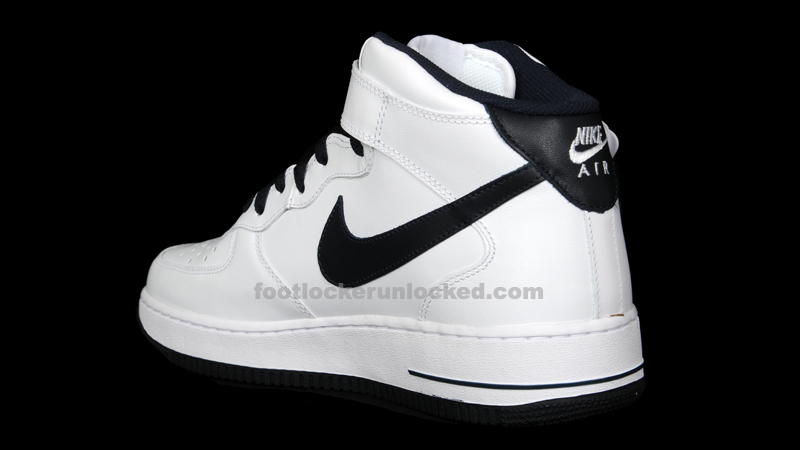 The Air Force 1 Mid release is a white and dark obsidian model. 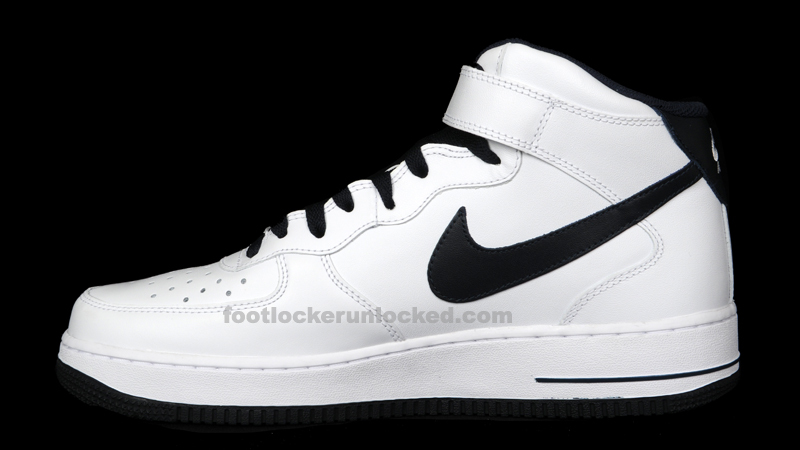 Dark Obsidian accents appear on the heel, Nike Swoosh, inner lining and outsole. 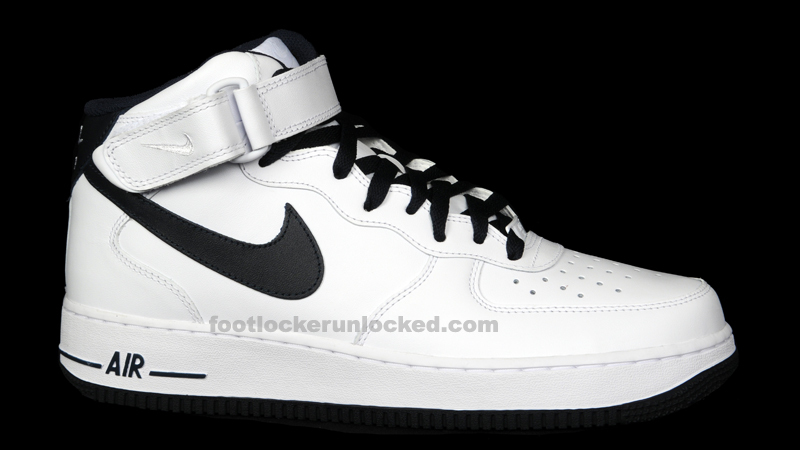 The laces are also dark obsidian. 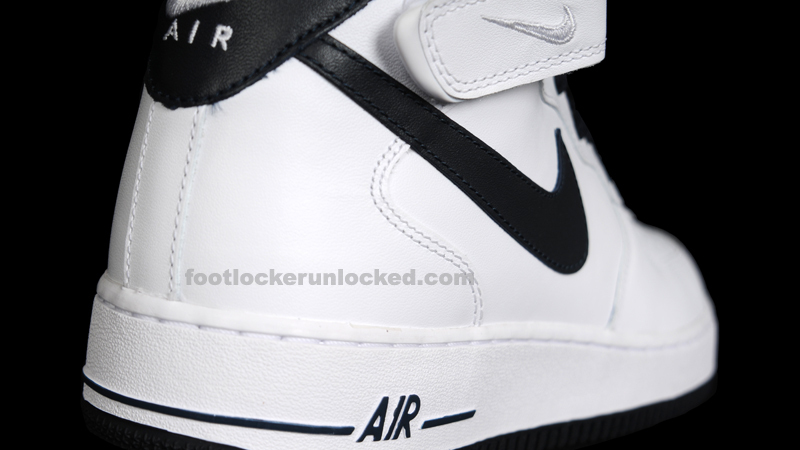 As with all Air Force 1 Mids, the ankle strap is not removable. 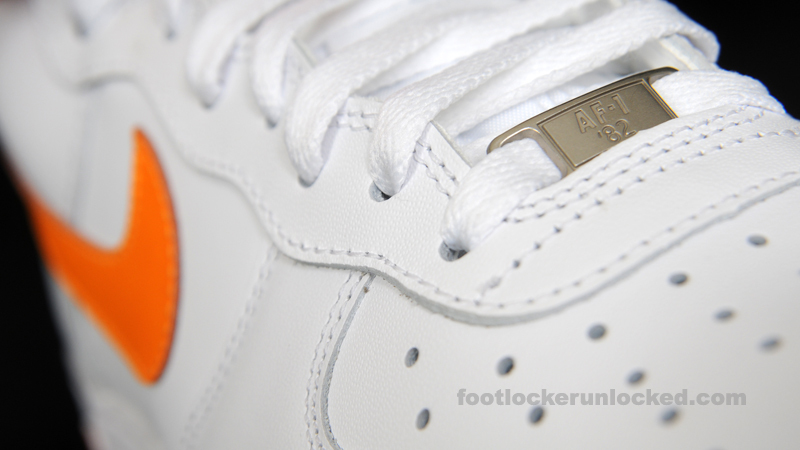 This release can currently be found at House of Hoops, Foot Locker, and online at Footlocker.com for $95. 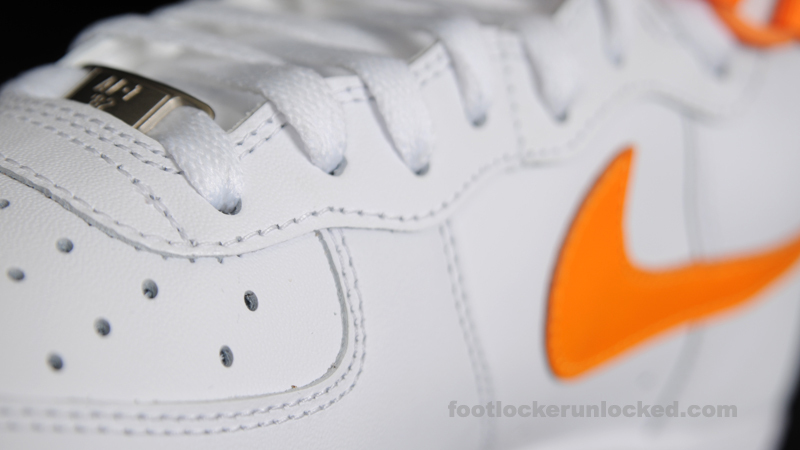 See below for a link to buy online. 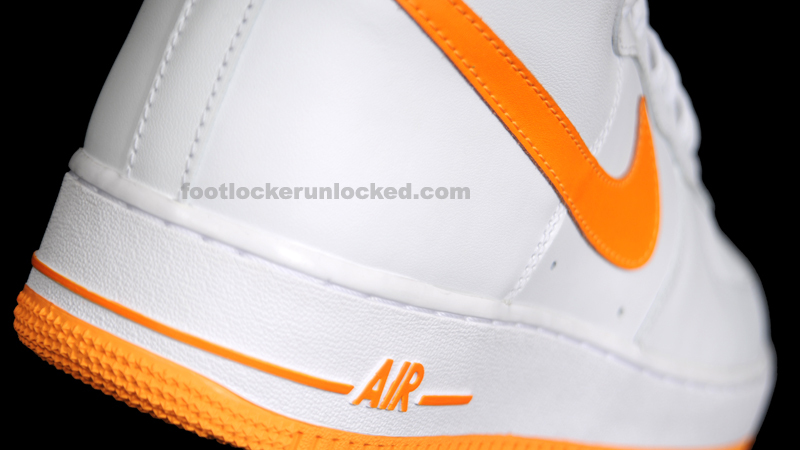 The Hi release is a white and vivid orange model. 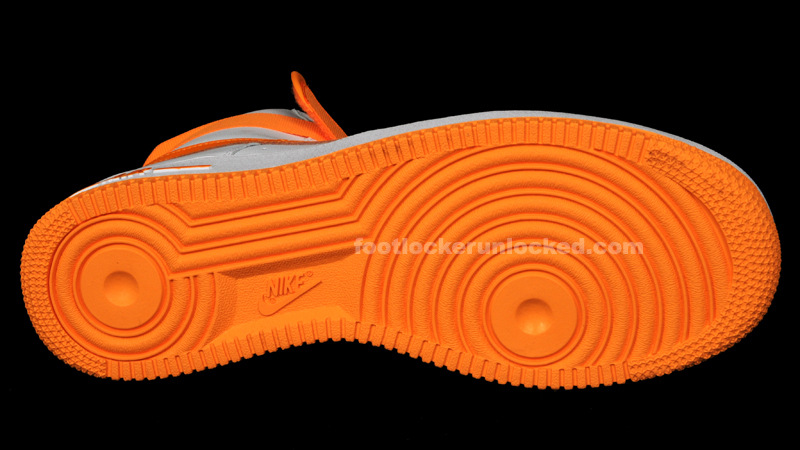 Vivid orange has become the unofficial color of May and, after the success the LeBron 9 Low Floridian had, why not? 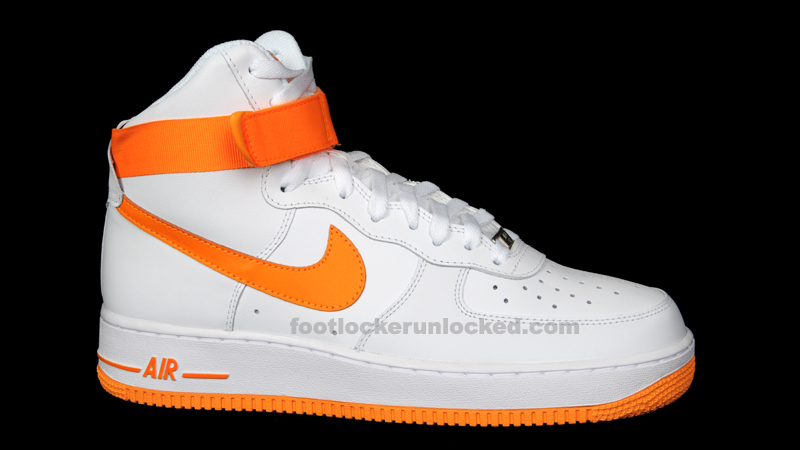 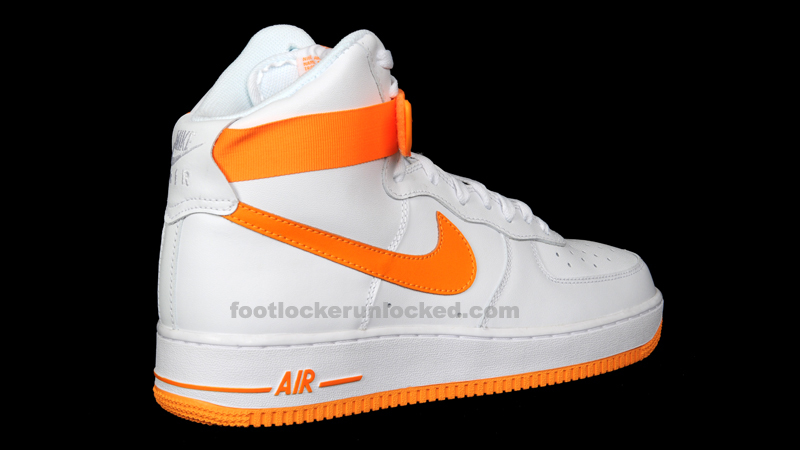 This Air Force 1 Hi has an all white upper with vivid orange accents on the Nike swoosh, outsole, tongue logo, and removable ankle strap. 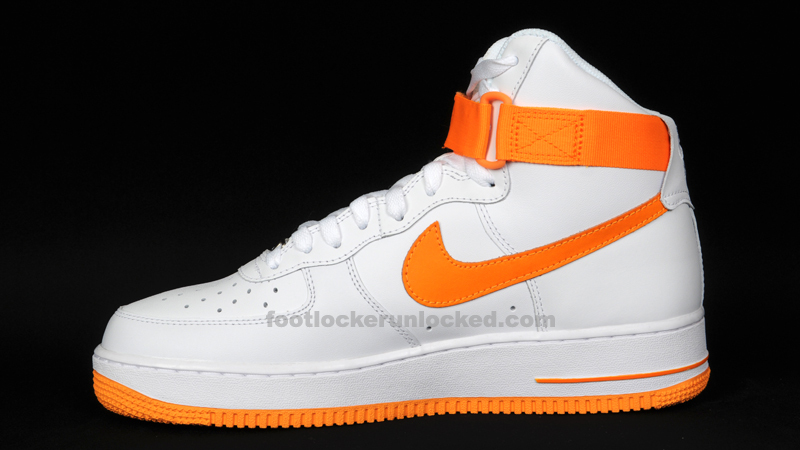 The Air Force 1 Hi Vivid Orange release is available in House of Hoops and Foot Locker locations now for $100.